Can I drive over a fire hose? No, driving over fire hose may cause a surge of water that can cause injury to anyone at the other end. It can also cause damage to the hose which is expensive to replace. Why do I need to clean around a fire hydrant on my property? Every second counts and when hydrants are kept clear of weeds, debris and snow firefighters have quick access. A good rule of thumb is to have a 3 foot pathway in all directions. Leave the residence and call 911. The fire department will inspect your home for the source and let you know if it is safe to enter. 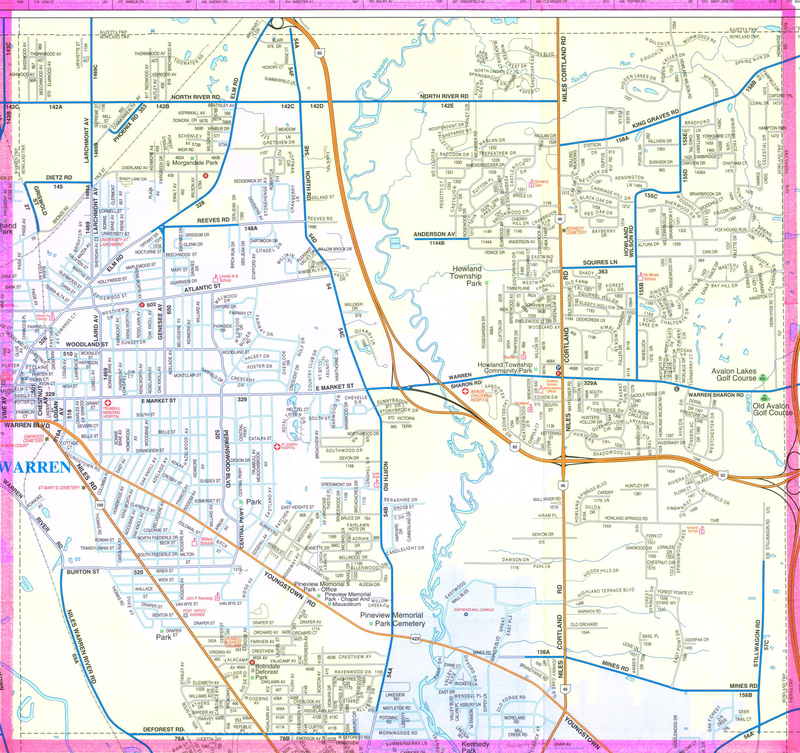 If you are a Howland Township resident, please contact the main station for more details at 330-856-5022. Change the batteries every 6 months. Schedule battery replacement with Daylight Savings Time - change the clocks, change the batteries. No, it is against EPA regulations to burn “land-clearing” and “residential” waste. More information available here. Yes, as long as it is not bigger than 2 ft. high x 3 ft. wide and only contains “clean, seasoned firewood.” More information available here. How do I sign up for a First Aid or CPR class? Visit CPR/First Aid to view a list of available classes and to fill out the online registration form. 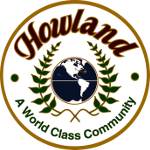 Fax – 330-609-9977, email – CPRclass@HowlandTownship.org, or mail in – 169 Niles-Cortland Rd. NE. How can I request a presentation at my school, church, business event, etc.? Complete the Public Education Request form, Fax – 330-609-9977, email – Kelly.Mcgilton@HowlandTownship.org, or mail in – 169 Niles-Cortland Rd. NE, and someone will contact you to schedule the event. We have one certified car seat inspector. Please call to make arrangements, 330-856-5022. Does the Fire District empty or fill up swimming pools? No, we do not offer this service. Contact your water supplier or a private water hauler. Firefighters work 24 hour shifts so they eat all meals at the fire station. They usually make meals together like most families. Once the daily duties are completed someone from the crew is picked to get the food for the day. They take a fire department vehicle in case there is an emergency.